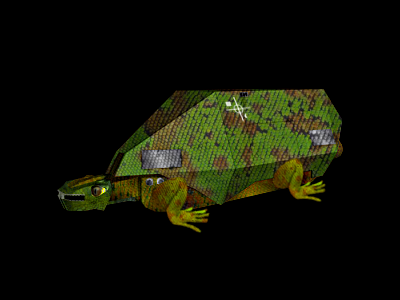 An old but sturdy design, the W-23 Star Hauler is built for practicality and not for looks. Only able to carry a captain and pilot in its cramped flight deck, most of the available space is devoted to carrying capacity and the engines. 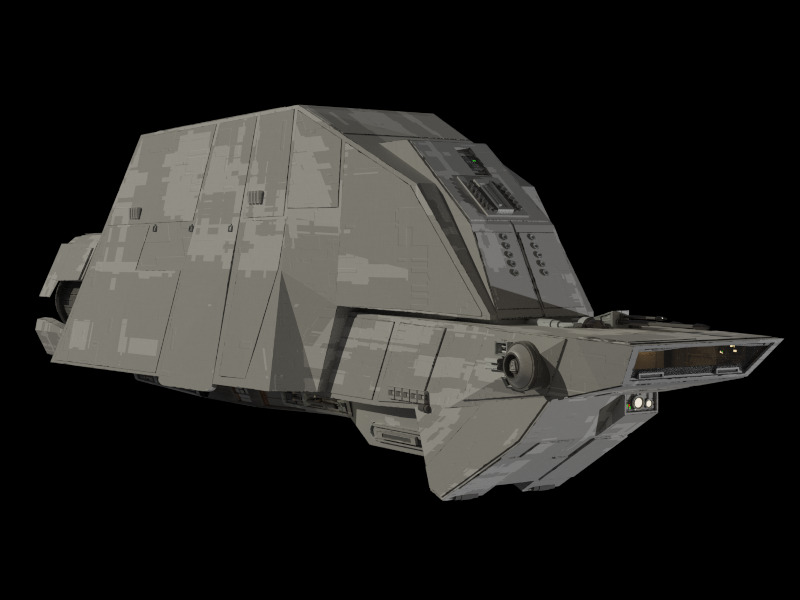 It was designed without the usual hangar bay to increase hull strength and its volume capacity and was given only a basic sensor suite to feed the engines enough power to outrun most other freighters built in its time. Unfortunately it is a compromise between fast freighters with small capacity and old large freighters with slow engines meaning that it can do both jobs but performs neither rather well. Outpaced by bulk freighters it has seen better days. However, its cheap construction cost causes it to be popular still for those that have less credits or can manage with several smaller freighters.